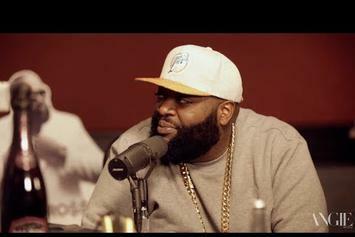 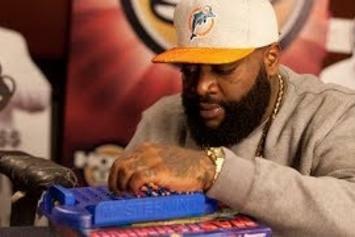 Rick Ross talks to Angie Martinez about recent rap beefs, from Meek Mill and Drake to his own beef with 50 Cent. 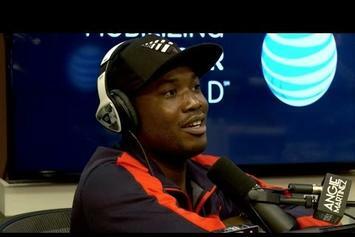 Meek Mill breaks down his new album "Dreams Worth More Than Money" with Angie Martinez. 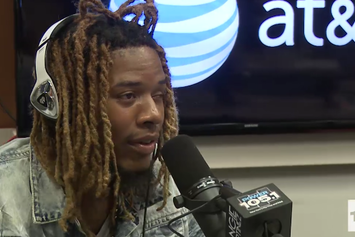 Fetty Wap and Angie Martinez chop it up. 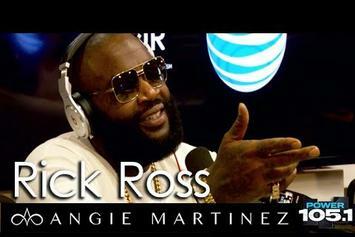 Nicki Minaj sits down for an in-depth interview with Angie Martinez. 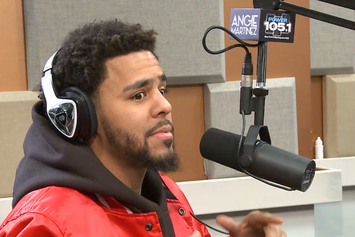 J. Cole sits down with Power 105.1's Angie Martinez. 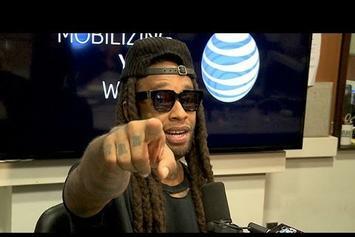 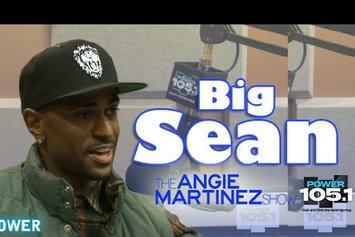 Big Sean heads to Power 105.1 and chops it up with Angie Martinez. 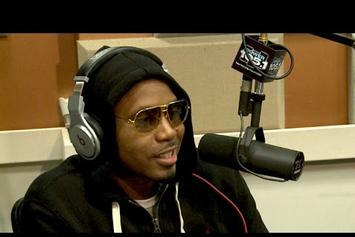 Watch Nas sit-down with Angie Martinez for a lengthy chat. 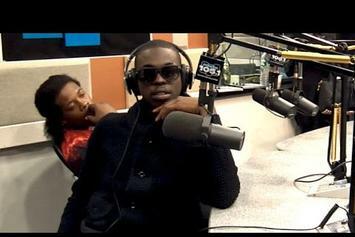 Bobby Shmurda chops it up with Angie Martinez. 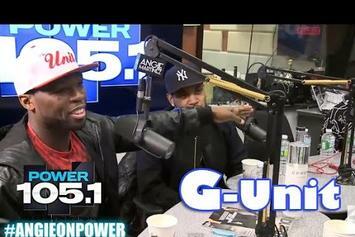 Watch Jhene Aiko sit down with Angie Martinez for a new interview. 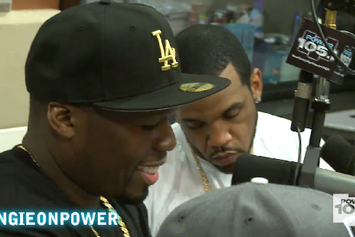 French Montana and his boo Khloe Kardashian made their way to Power 105.1 to visit Angie Martinez. 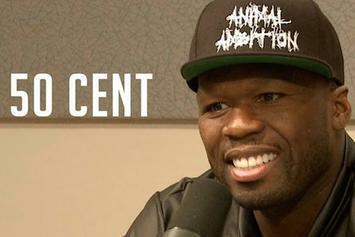 50 Cent sits down with Angie Martinez for a lengthy new interview. 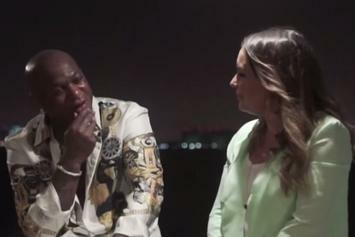 Jennifer Lopez sits down with Angie Martinez and talks about the recent situation between Jay Z and Solange. 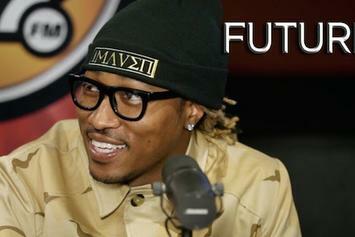 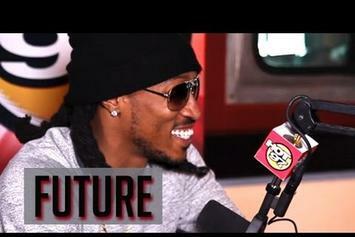 Watch Future sit-down with Angie Martinez to talk about his new album "Honest", Ciara, their baby, and more.